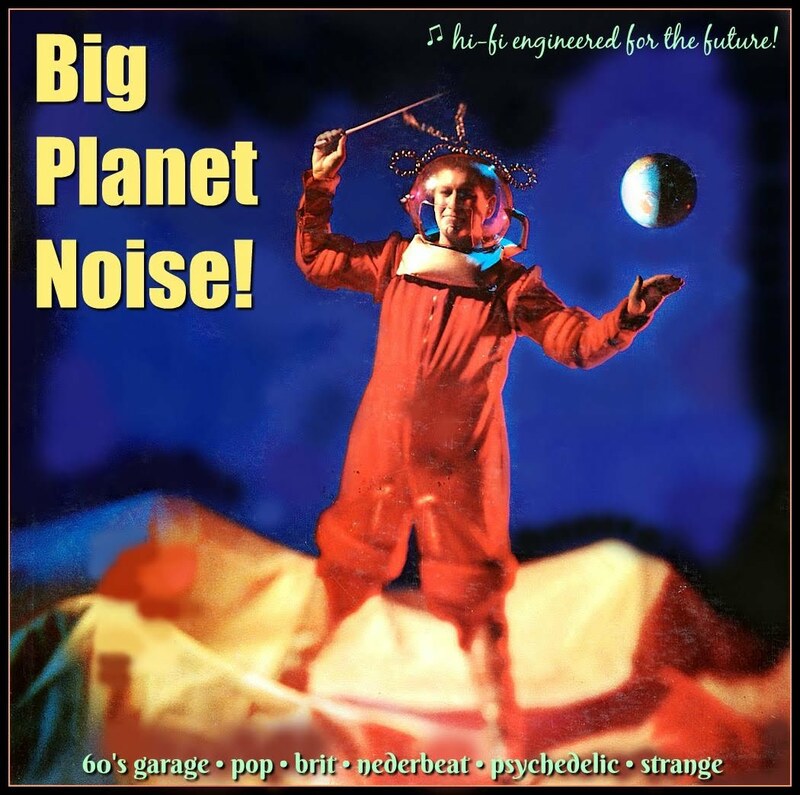 Blast off and Freak Out! 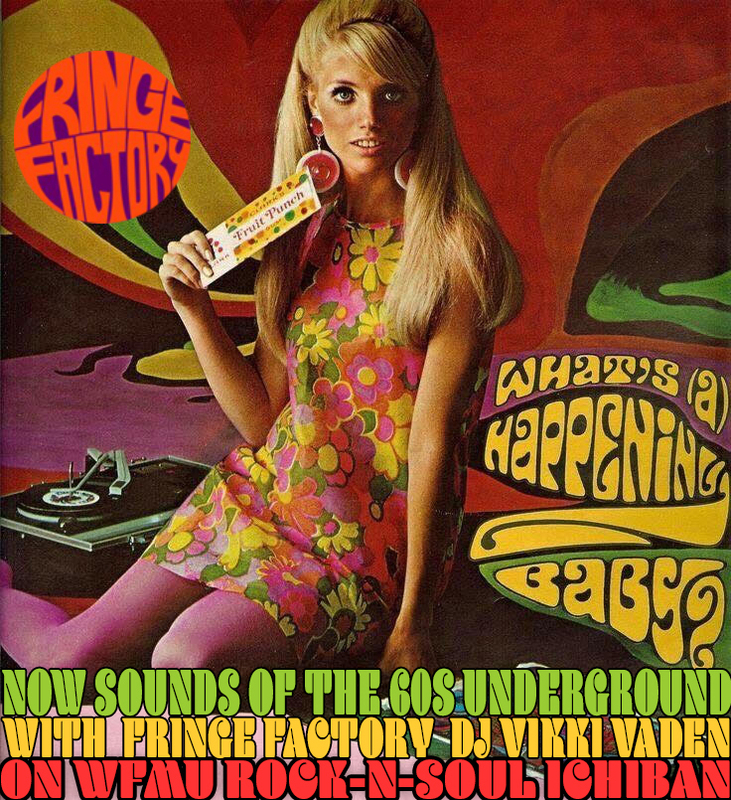 with the Fringe Factory! 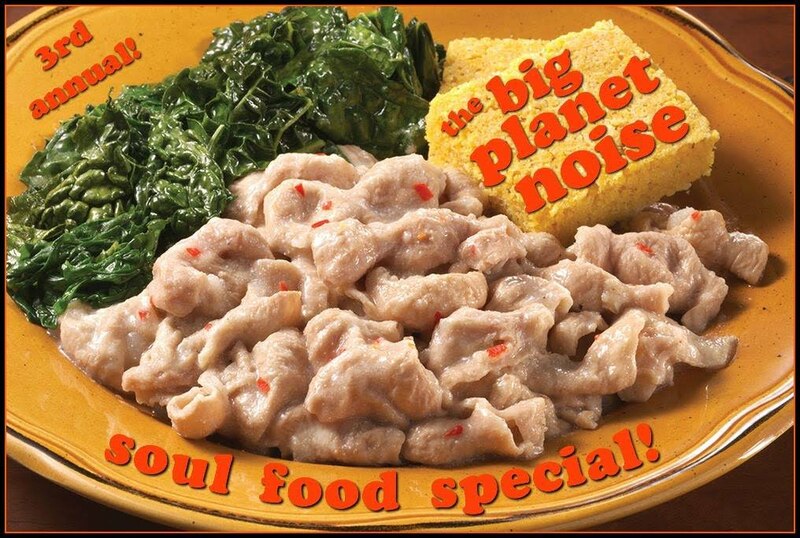 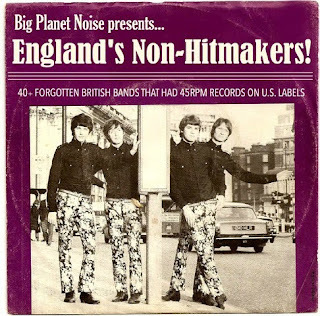 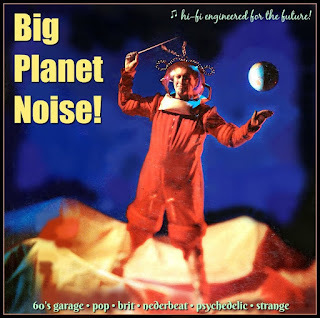 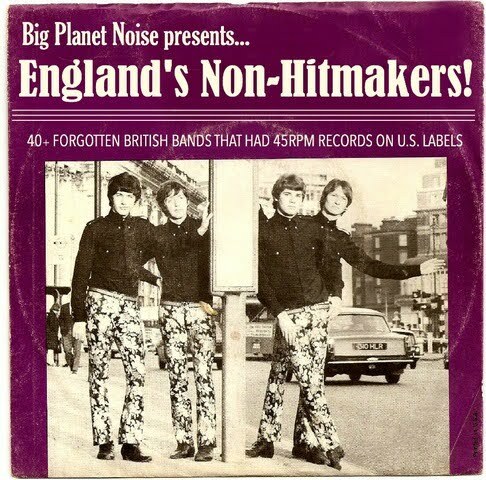 The Big Planet Noise Soul Food Special! Tonight on Ichiban, it's another whopper of a hooper as DJ Pat K returns with a new episode of Make with the Shake! 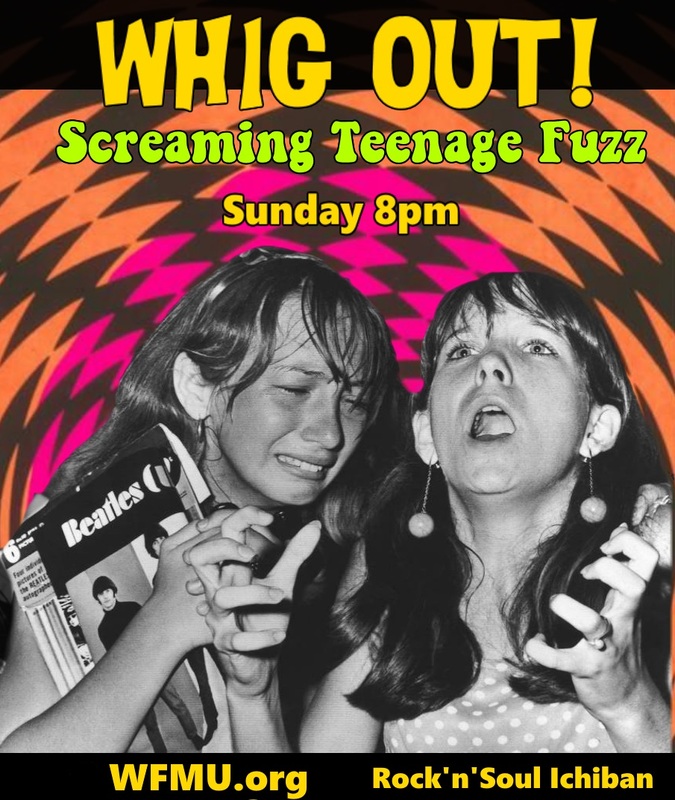 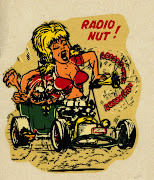 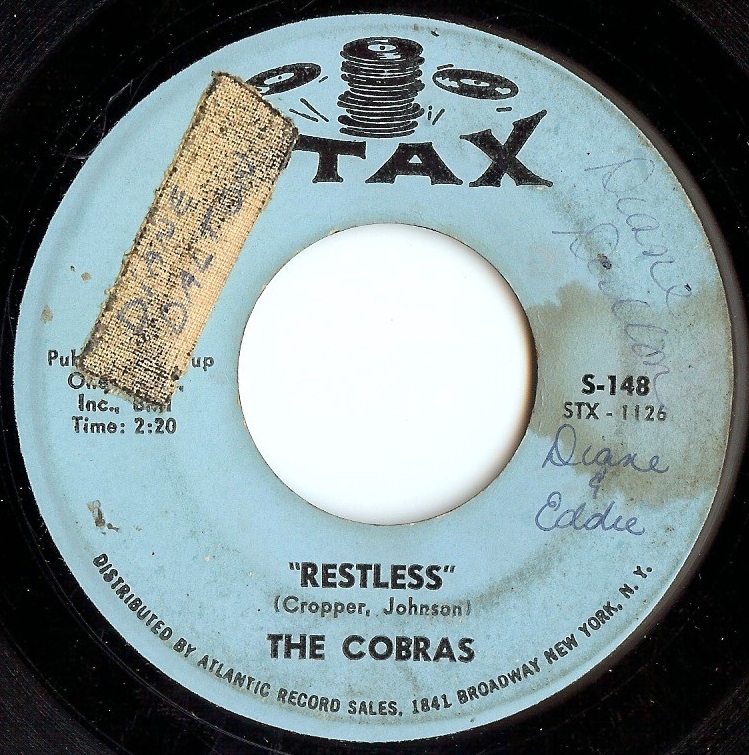 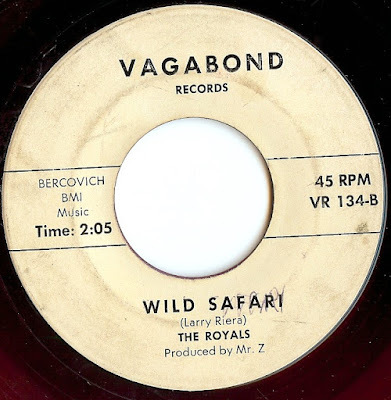 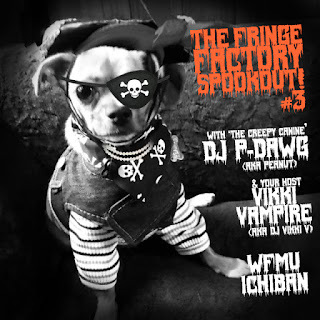 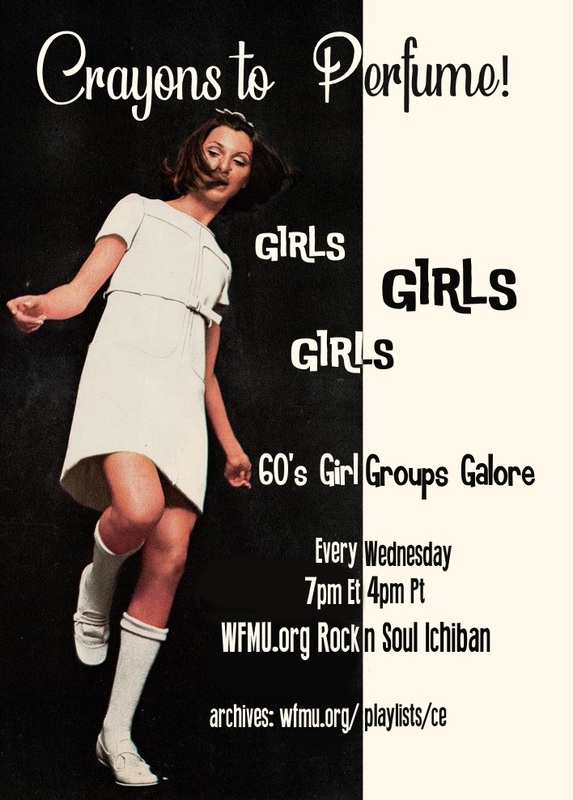 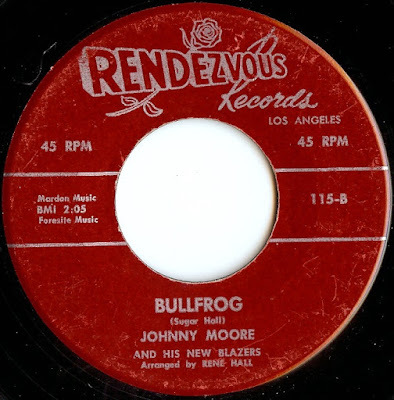 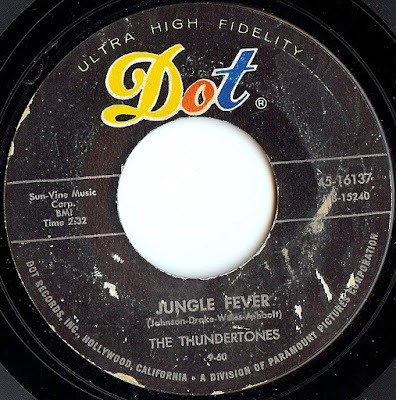 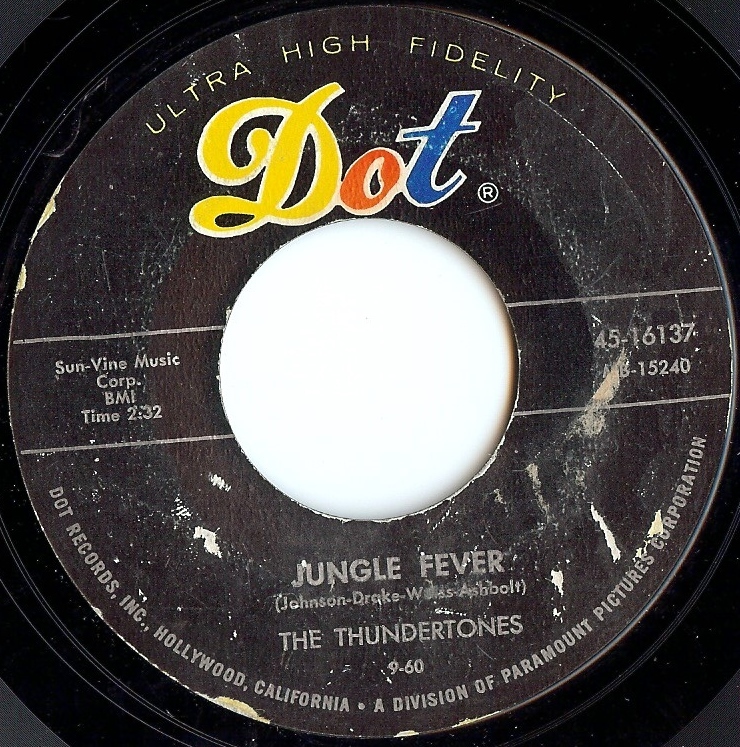 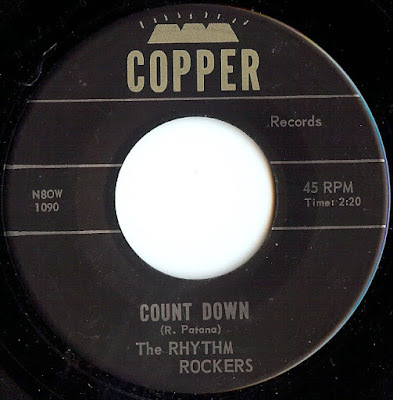 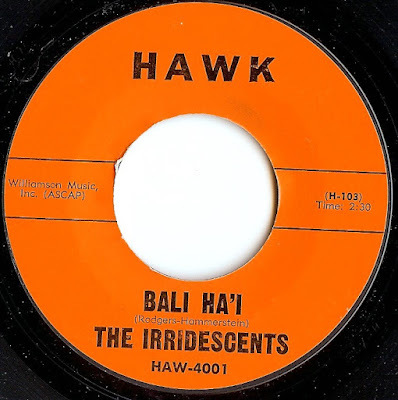 Beg, scream, and shout to thee 45rpm soul, garage, and r&b sounds starting at 8pm EST, only Ichiban! Click here for the livestream, playlist, chat, and archive! 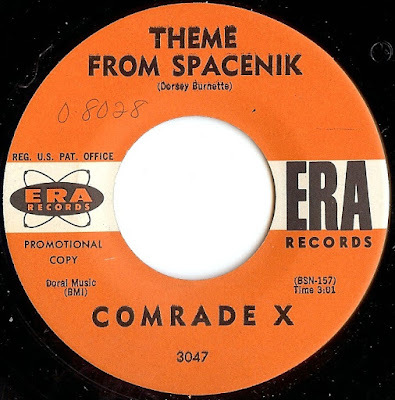 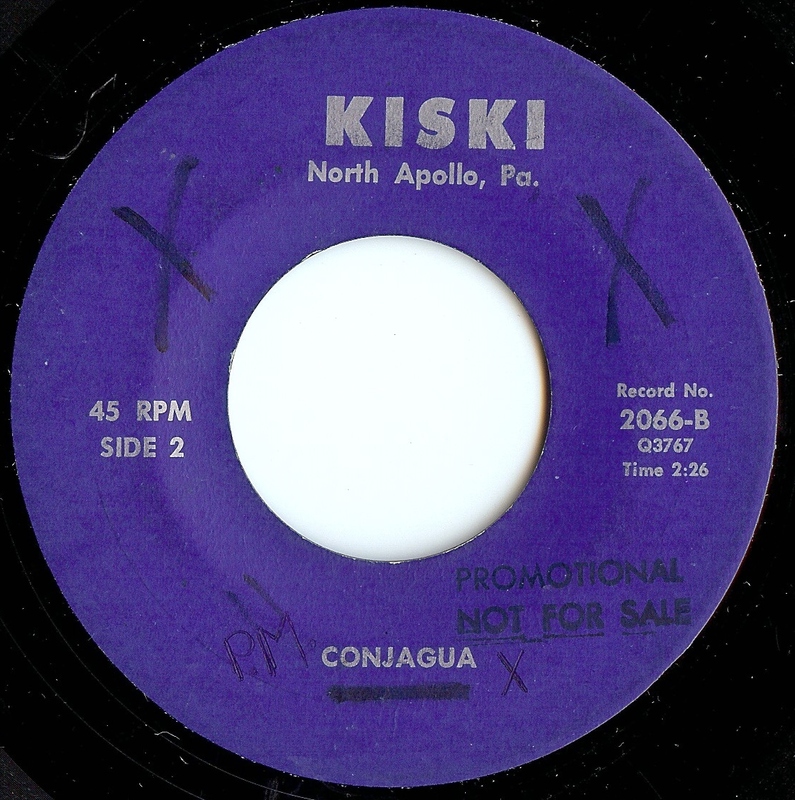 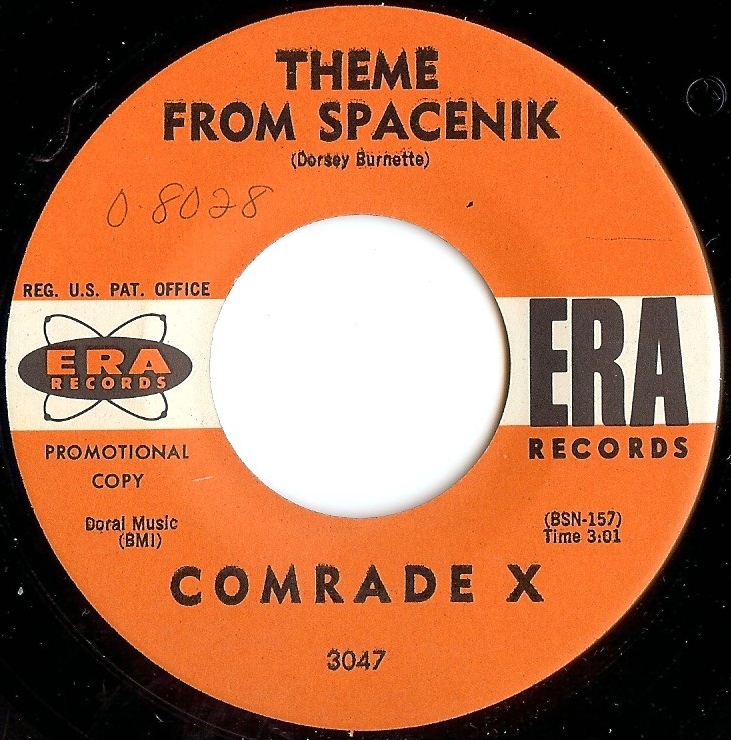 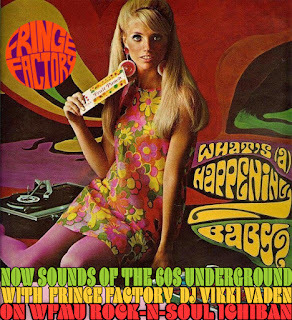 Another Lysergic Dive into the sounds of the 60s underground with DJ Vikki V! 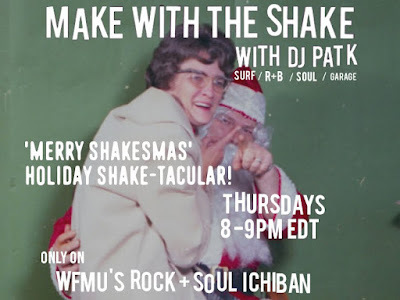 Tonight on Ichiban, it's the Make with the Shake Turkey Day Musical Feast special! 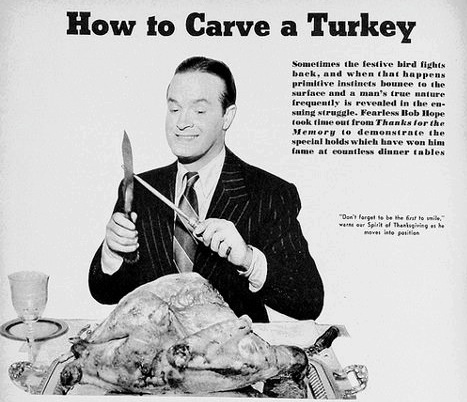 Can't stand the after-dinner conversation on Thanksgiving? 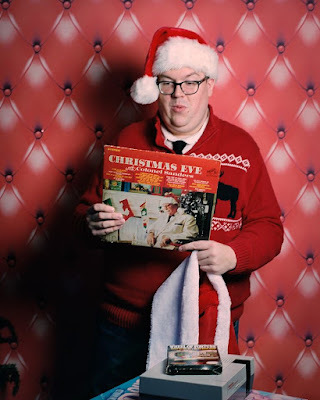 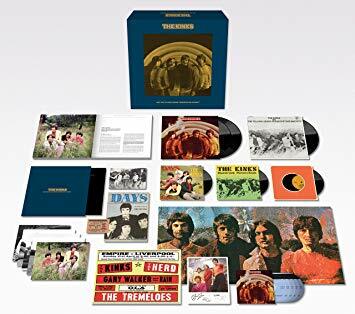 Want to feed your ears after you've finished stuffing your face? 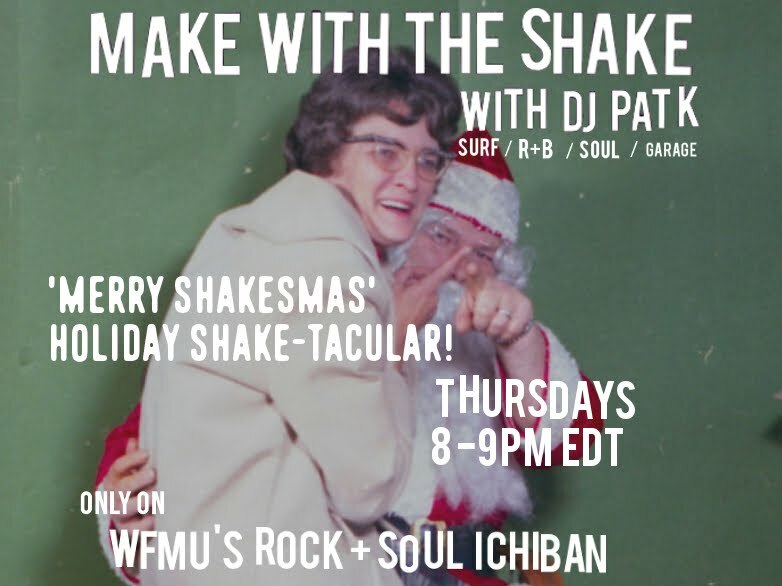 Make With The Shake has got you covered either way with our annual Turkey Day Musical Feast episode, where Pat K puts on his chef's hat and spins nothing but food songs! 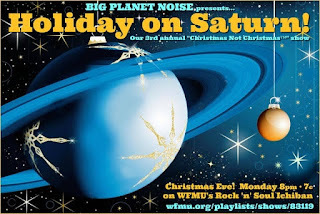 Get your earbuds salivating to the sounds of hot grits, mashed potatoes, mountain oysters, and more! Before your pass out into a tryptophan coma, make sure to click here to tune in to the livestream, chat, and archive! Putting the TRIP in Tryptophan! 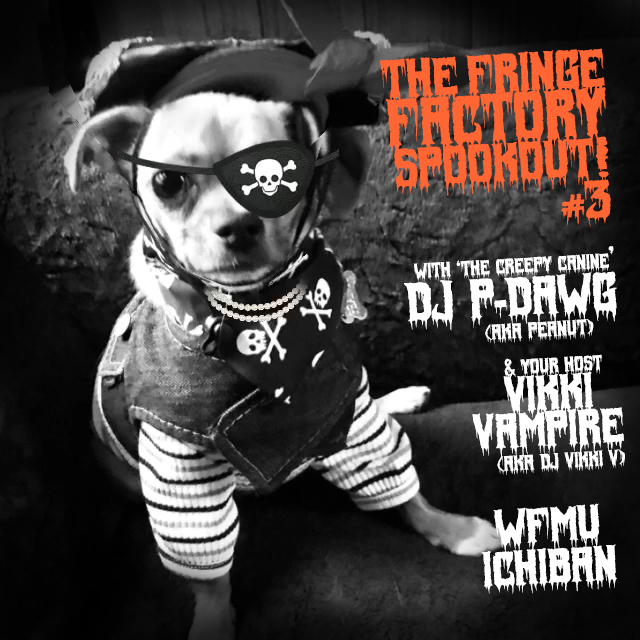 It's The 10th Annual Fringe Factory Thanksgiving Eve Special! 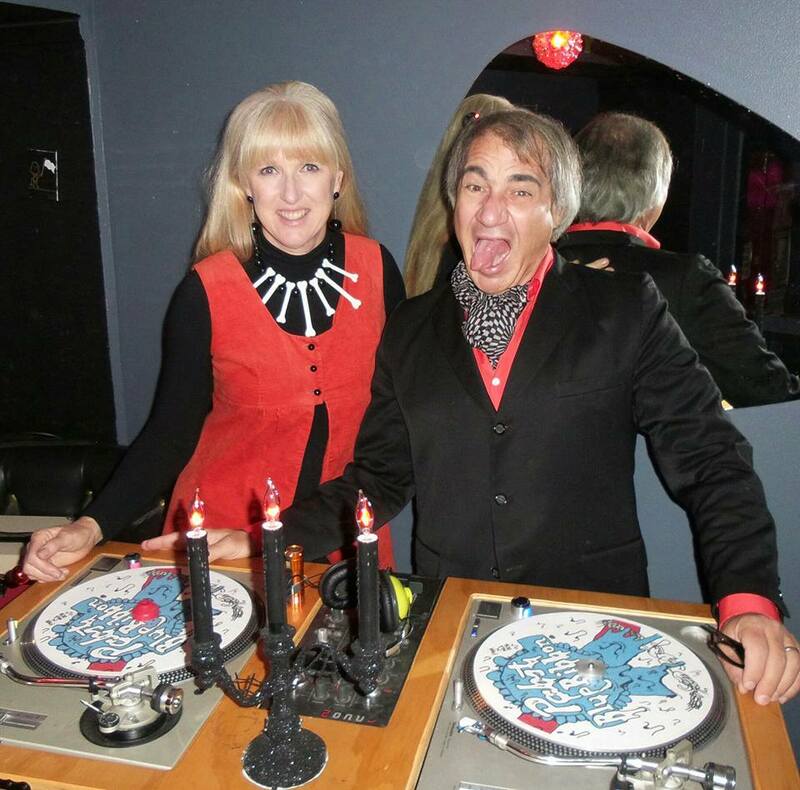 It's time to get groovin', cookin' and drinkin' with DJ Vikki V! 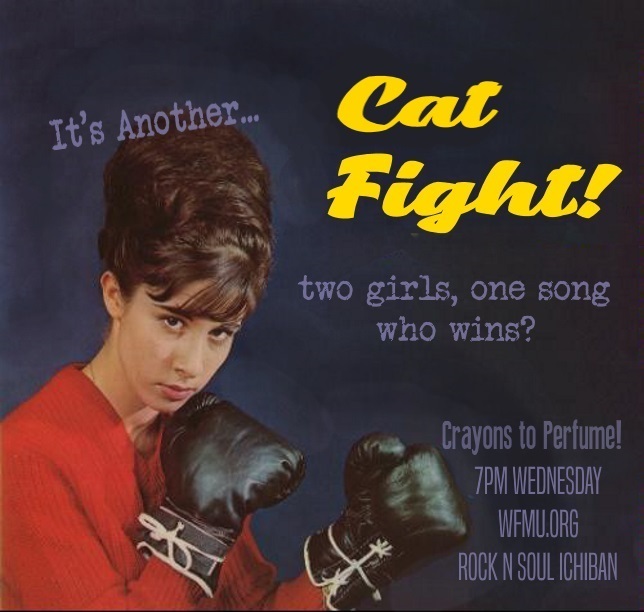 Mark the calendar! This Monday night, please drop by for the "3rd Annual Big Planet Noise-Soul-Food-Smorgasbord"...I'll be spinning a 100% heart-stopping batch of super-greasy, overly-spicy, extra-crispy slabs of soulful 45rpm wax, just in time to ruin your Thanksgiving Week plans. 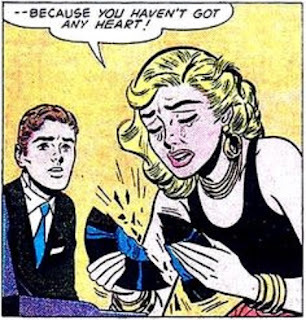 Possibly a few short stories thrown in as well, detailing the most unexpectedly-worst, most gut-wrenching meals I've ever had. 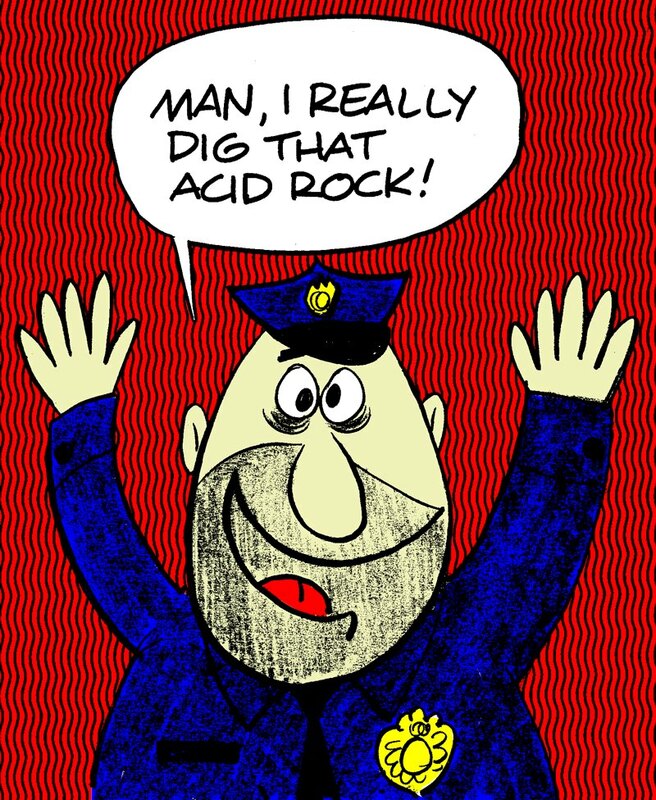 Sounds like good fun, no??? 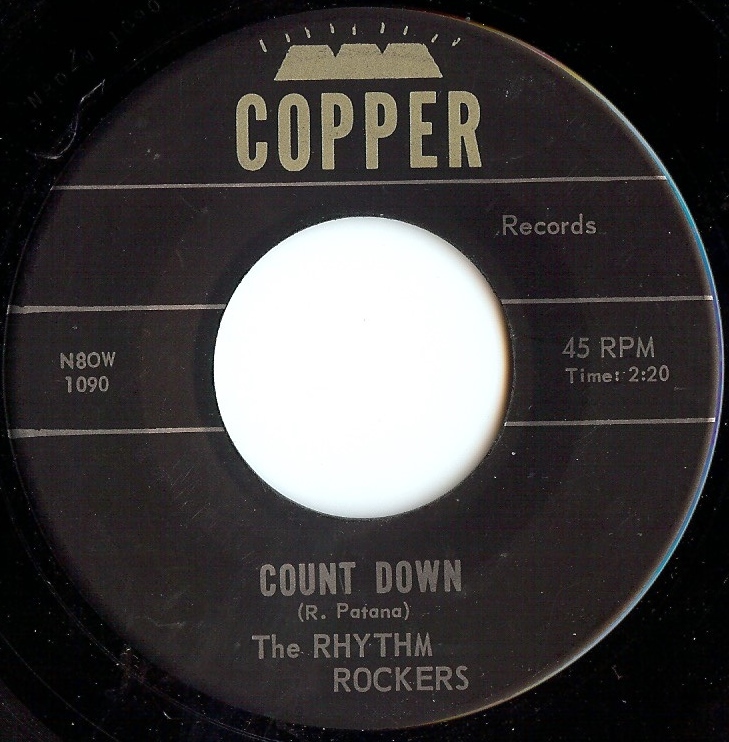 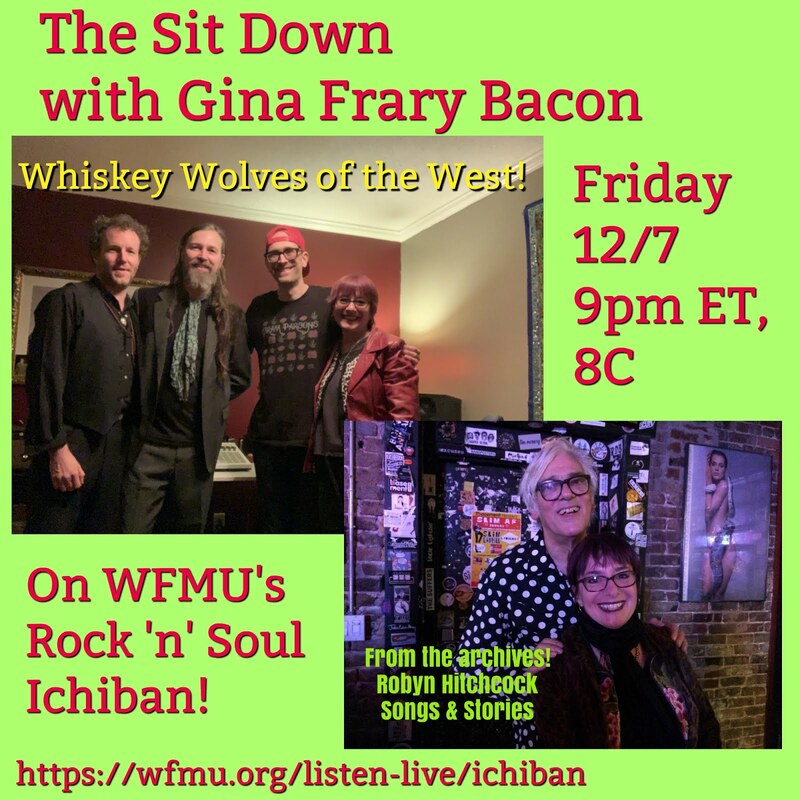 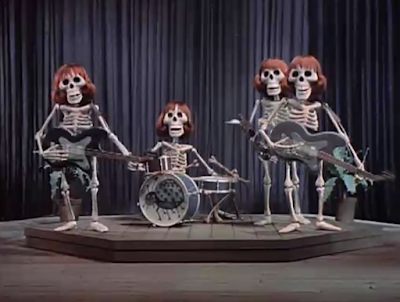 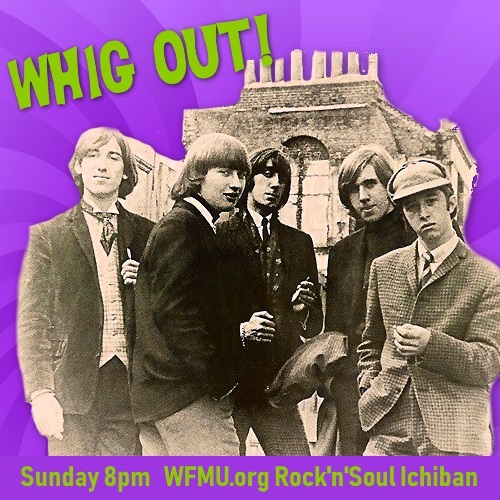 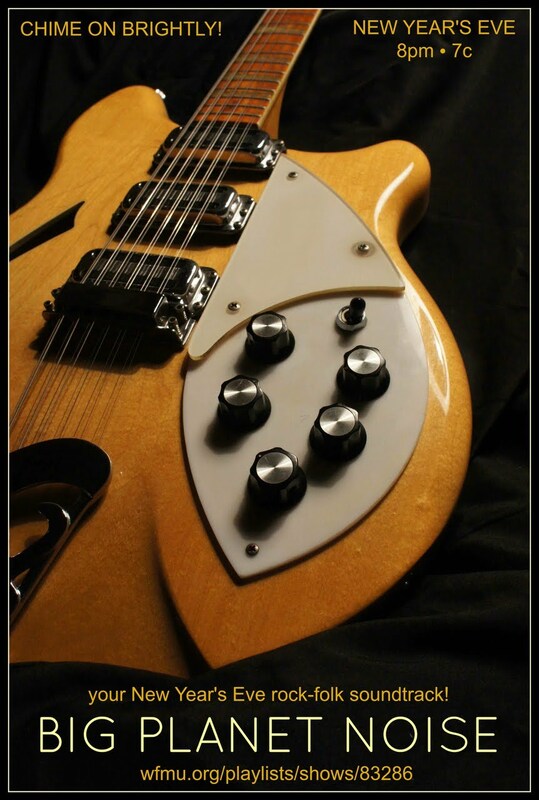 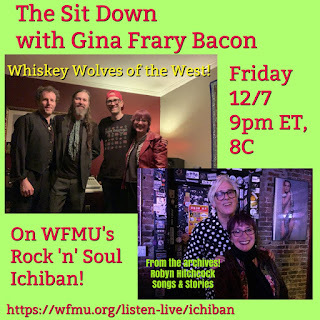 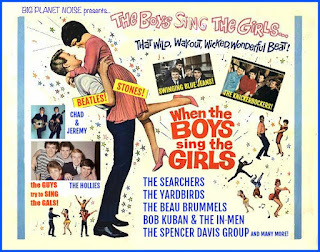 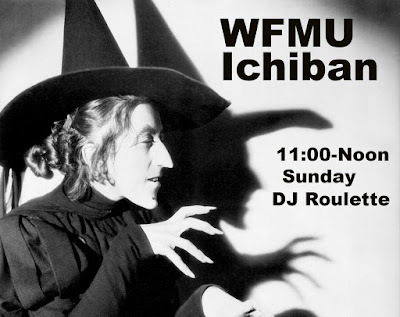 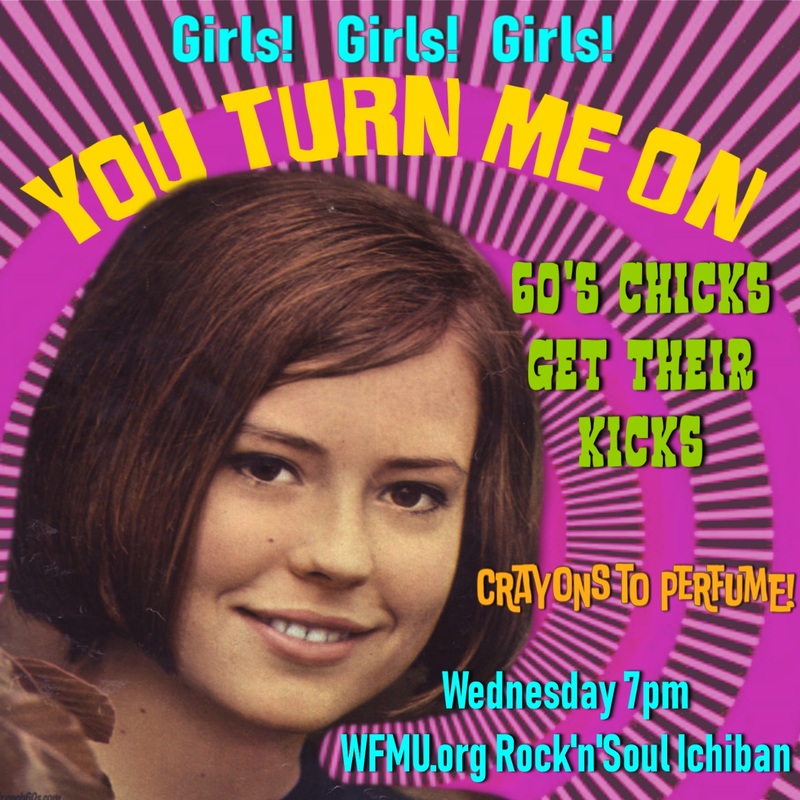 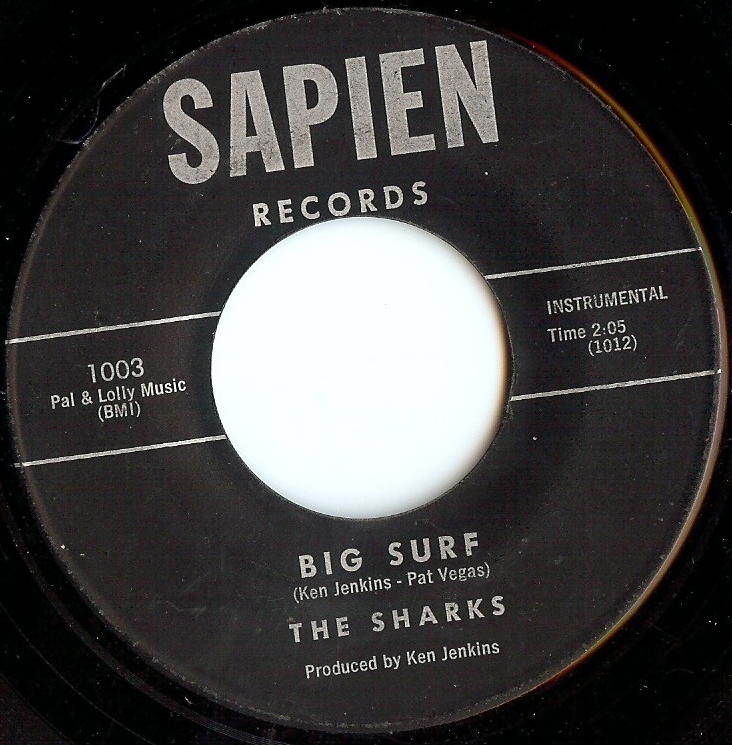 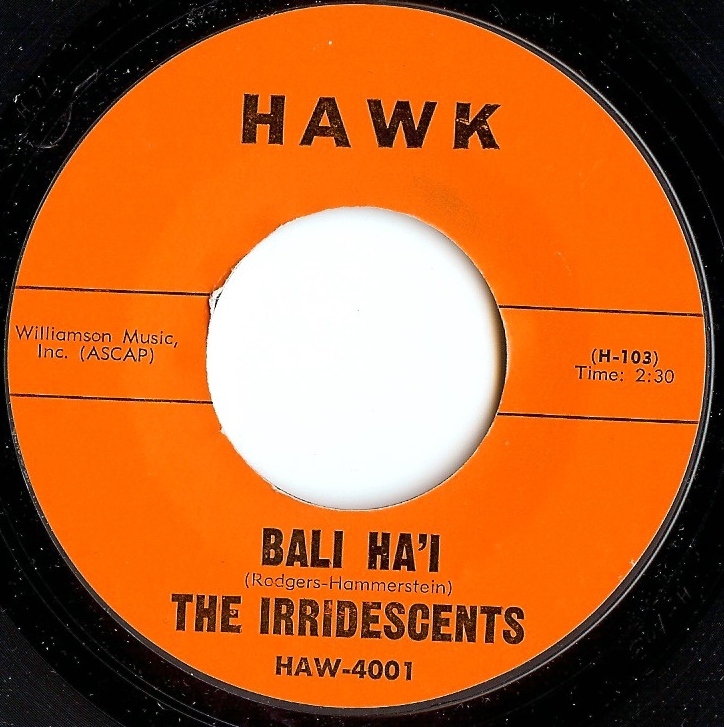 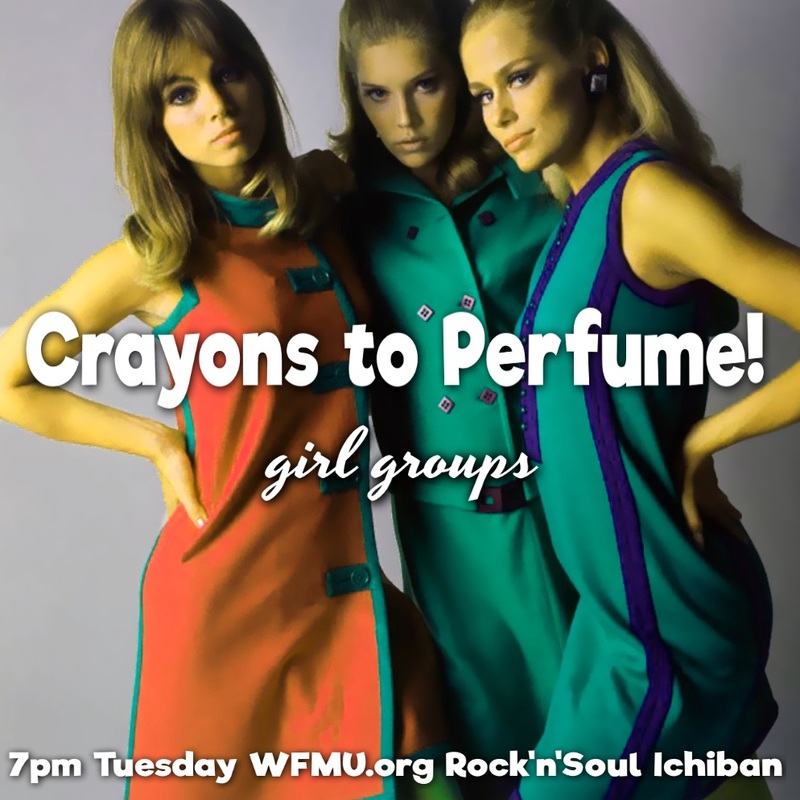 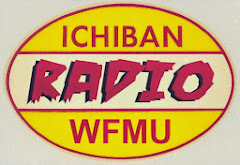 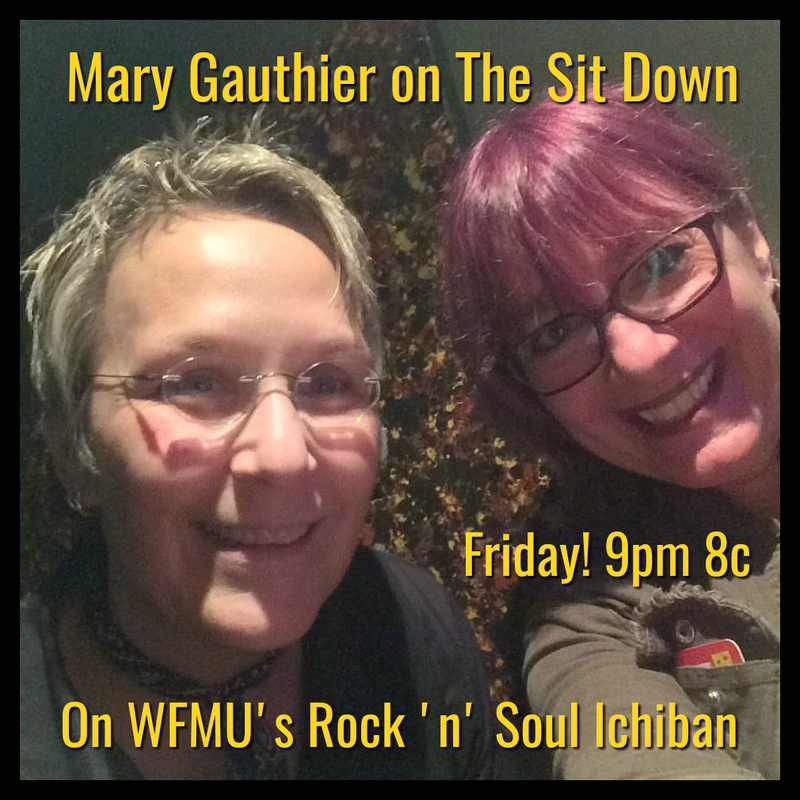 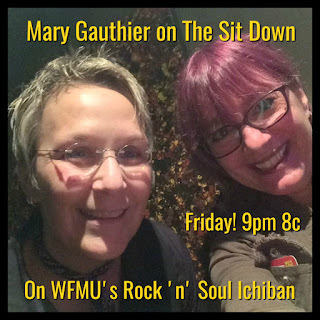 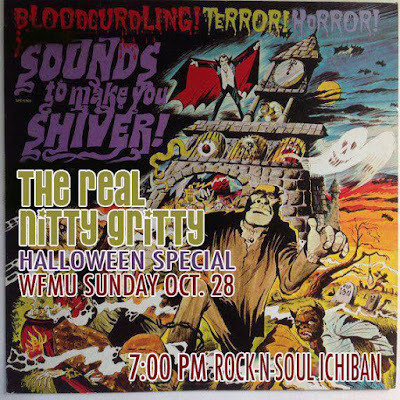 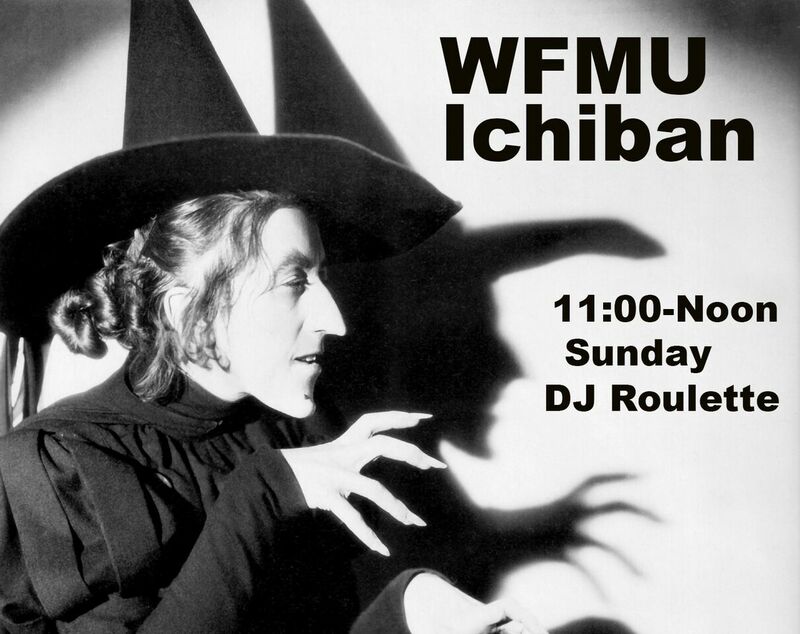 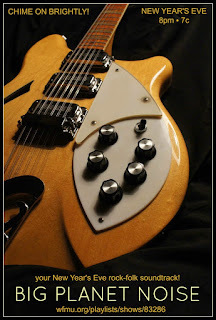 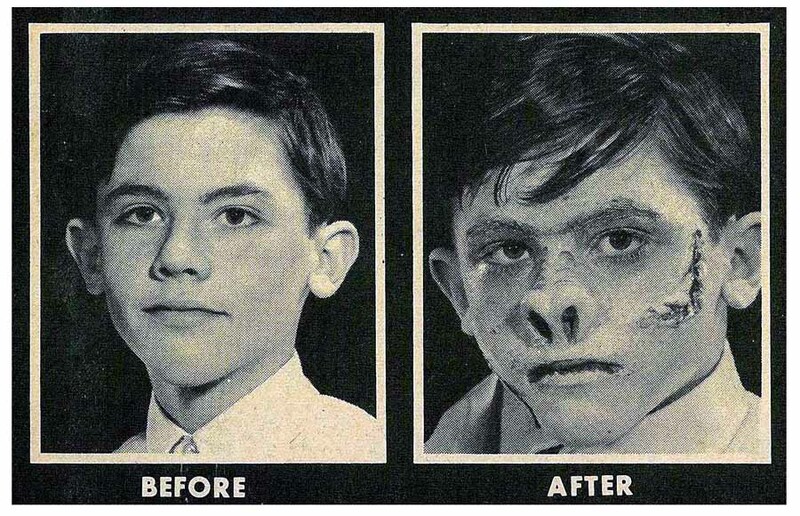 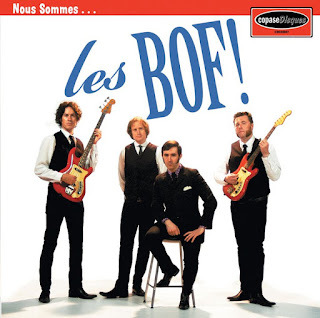 This Monday eve, 8pm - 7c on WFMU's Rock 'n' Soul Ichiban. 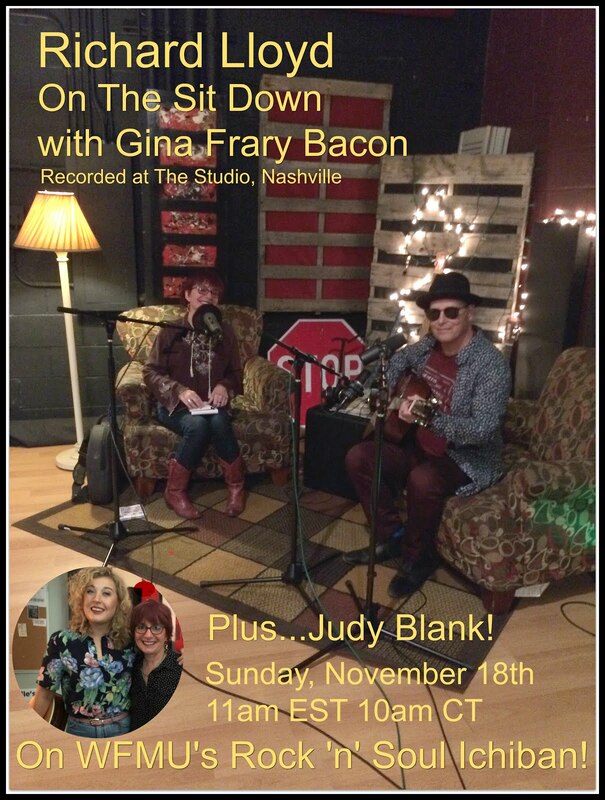 Richard Lloyd and Judy Blank on The Sit Down With Gina Frary Bacon! Tonight! 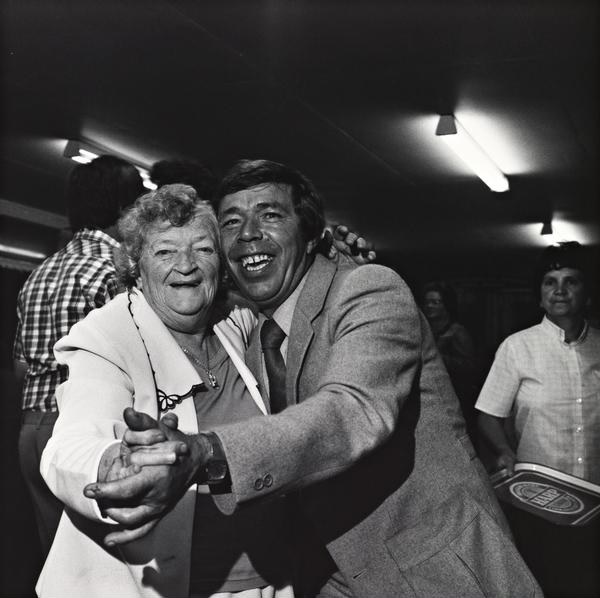 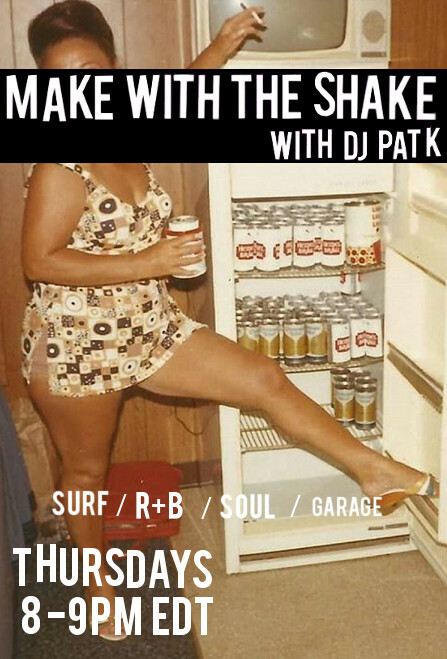 Dry those tears and quit snapping your shellac in half, because Make with the Shake with DJ Pat K returns with an all new episode of greasy soul, fuzzy garage, and hipshaking r&b! 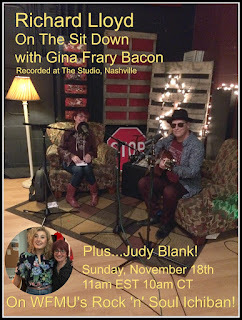 Click here to feast your ears on the livestream, archive, and chat board! 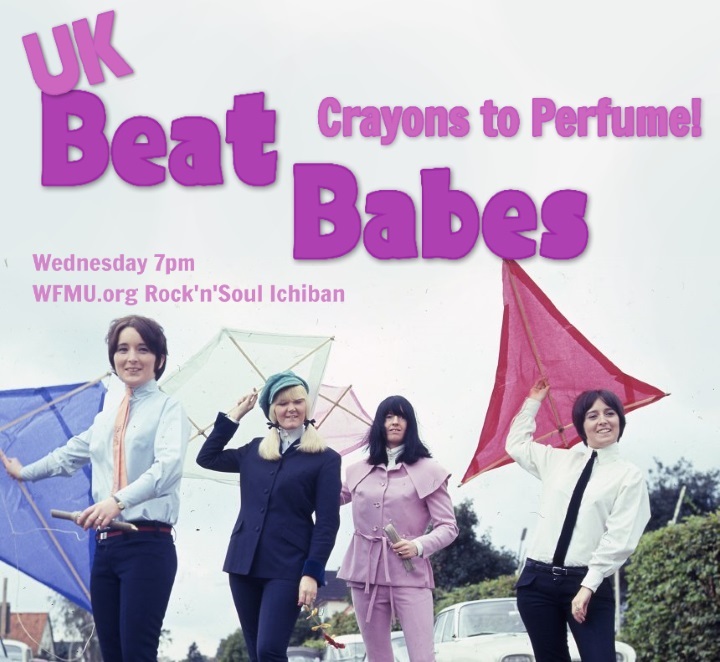 Booming bass, psychedelic sitar and trippy soul chicks at 7pm tonight on Crayons to Perfume! 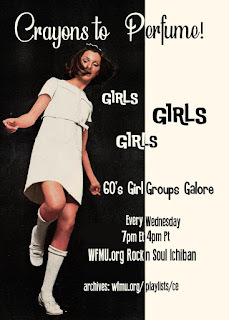 djgirlgroupgirl has so many psychedelic sisters, they can't fit into an entire hour ... so watch this spot for an extra set of lysergic lovelies - over an hour of free downloadable acidified angelfaces featuring the Flirtations, Marvelettes, Martha Velez, Lotti Golden, Cher, Patricia Payy and more wildly warbling birdies. The Sweet Inspirations: Shut Up!